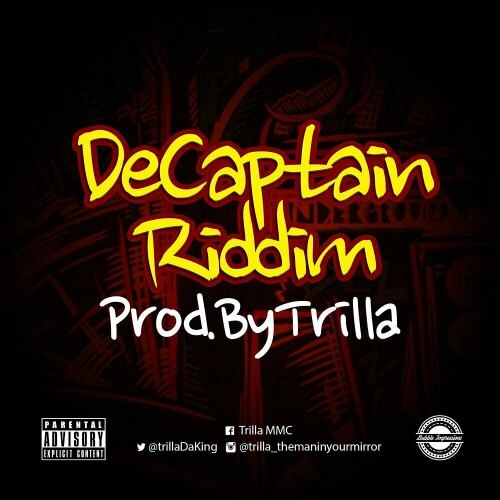 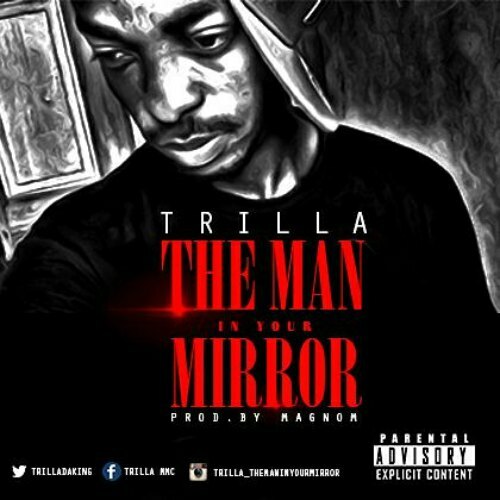 Brand new Riddim from “TheManInYourMirror” Trilla . 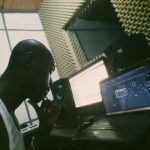 With a dancehall rythym and vibe , this beat is a must have. 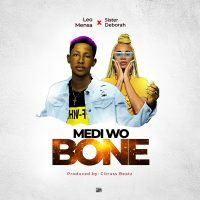 Download and drop some verses on it. 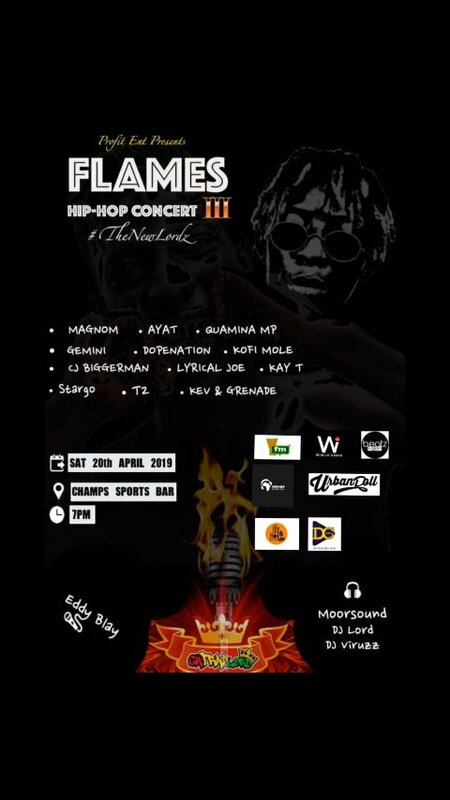 Do not forget to share.